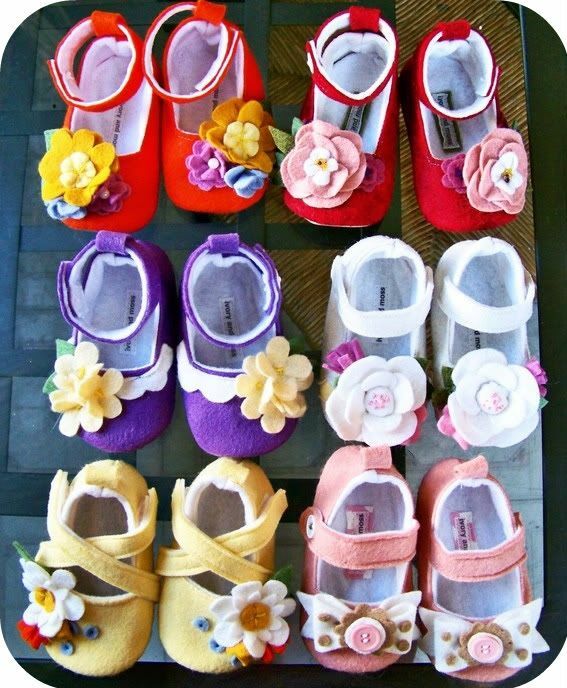 I HEART baby shoes...these really make my heart skip a beat. You can find them on etsy here. 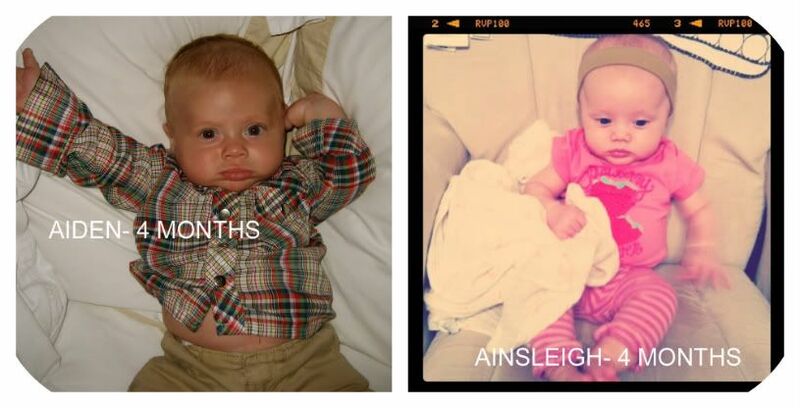 Happy 4 months little pumpkin, you make us so happy. You are so cute!! And yes, Aiden looks just like you. I love that!